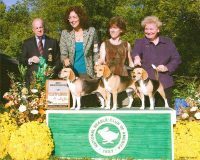 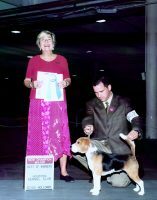 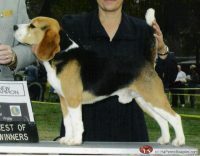 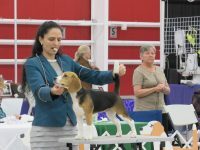 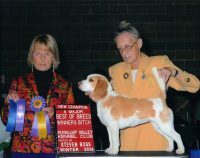 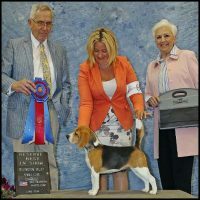 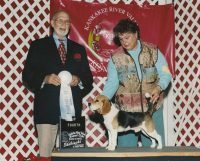 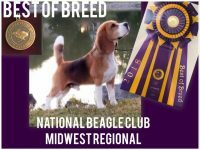 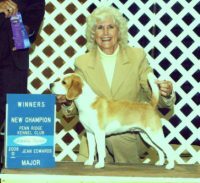 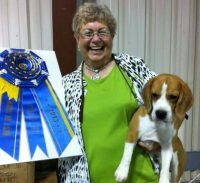 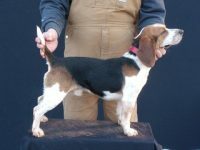 For over 25 years we have selectively bred our Sunshine Acres Beagle lines for the pet home, luxurious indoor pet qualities, and we make the sincere efforts to hand-raise our puppies from birth to grow up in approved pet homes only. 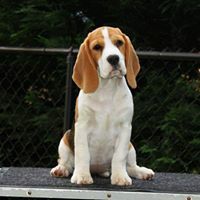 It is our family’s mission to develop the ultimate Companion pet, for both indoor living and outdoor adventures, as a unique sidekick for their happy families. 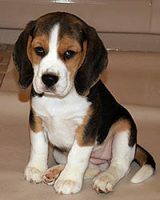 Successfully finding, adopting, adapting and raising the right little beagle puppy to become your lifelong companion pet is our goal, and together we can work to make good matches for the happy years to come! 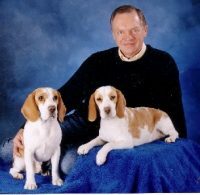 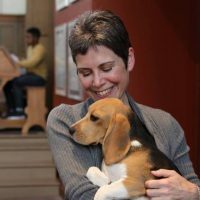 When expanding your family, it is important to adopt a beagle who has been specifically intended for a pet home lifestyle, so that everyone can enjoy a lifetime of harmony. 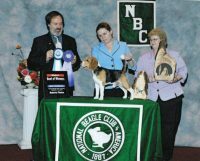 For over 25 years we have selectively bred our Sunshine Acres Beagle lines for the pet home, luxurious indoor pet qualities, and we make the sincere efforts to hand-raise our puppies from birth to grow up in approved pet homes only. 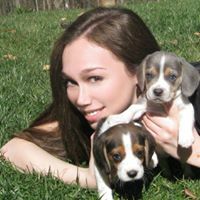 It is our family’s mission to develop the ultimate Companion pet, for both indoor living and outdoor adventures, as a unique sidekick for their happy families.